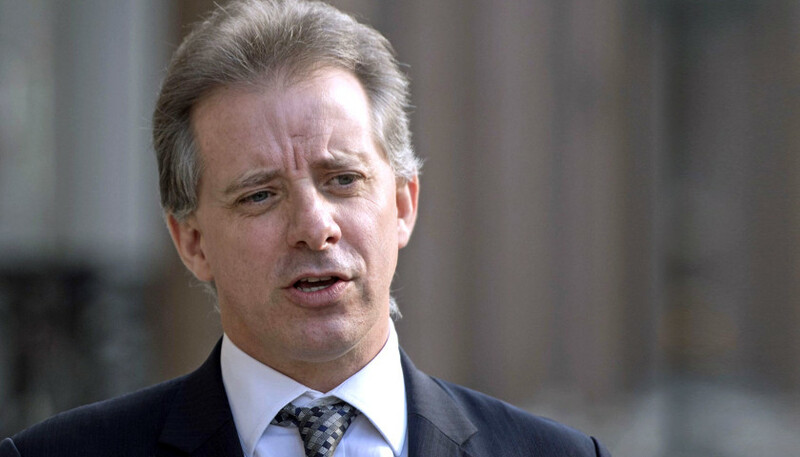 Conservative watchdog group Judicial Watch filed a lawsuit against the FBI on Tuesday for records of communications and payments to dossier author Christopher Steele (pictured above). How and why did the FBI pay Christopher Steele, who was already being funded by the Clinton campaign and DNC through Fusion GPS? That @JudicialWatch had to sue for this basic information shows the FBI may have something more to hide.
.@JudicialWatch lawsuit aims to fully expose scandalous collusion between Obama FBI and Clinton-DNC political operation to target Hillary Clinton’s political opponent, @RealDonaldTrump. 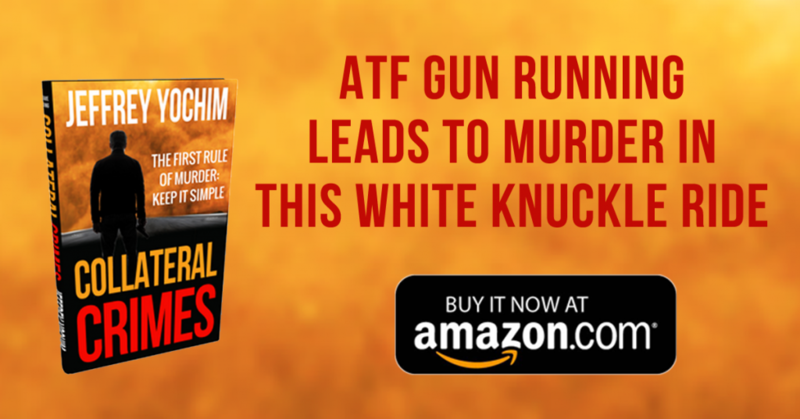 The corrupted FBI owes Americans total transparency on this scandal.